Don’t miss out on capturing memories at your special event. Hire our Magic Selfie Mirror and you receive unlimited prints for the duration of the hire period, a wide array of hire props to create those funny pics and hire of our red carpet & swagged poles. 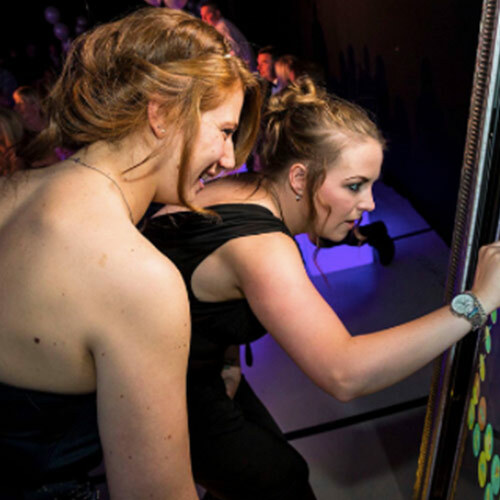 The mirror is interactive and your guests can sign their photographs & add emojis! 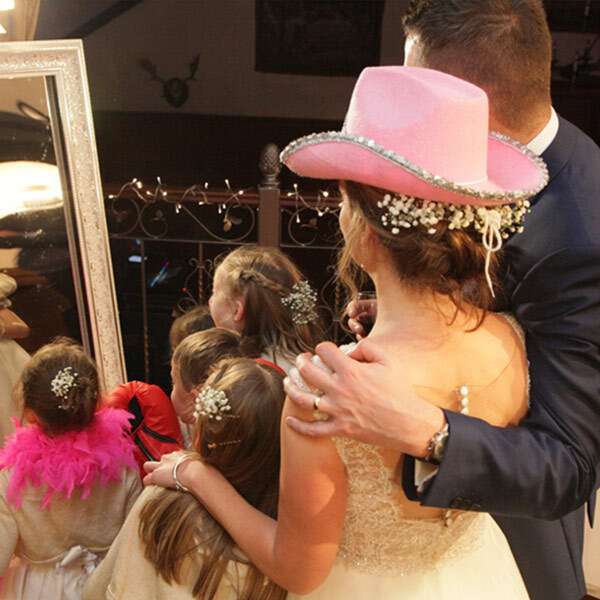 All pictures taken are also emailed to you after the event so that you can create your own keepsake book. We can also personalise the print out images with any background colour, text or imagery to suit the theme. Perfect for a Wedding or Event date.